Perhaps once in a generation an impassioned individual crafts an idea so impactful that it transforms not one but two industries, while touching the hearts of millions around the world. 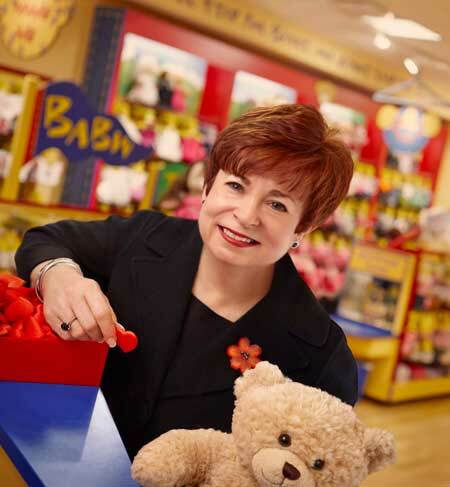 For today’s generation, Maxine Clark is that person and Build-A-Bear Workshop is that idea. Maxine envisioned an interactive retail destination where kids could make personalized “furry friends.” She ultimately created something that is now called “experiential retail” which has fundamentally helped to change the way we think about shopping. On that October Sunday in 1997 when she opened the first Build-A-Bear Workshop in the Saint Louis Galleria Mall, Guests lined up outside the door. They knew, even then, that this was something special. And they have never stopped coming. 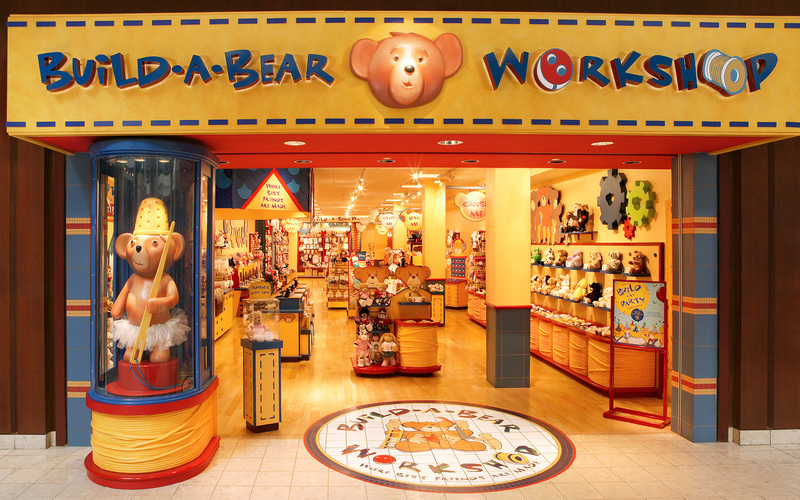 Bear by bear, store by store, market by market, and country by country, Build-A-Bear Workshop has now grown to over 400 locations worldwide. In addition to changing retail, Maxine changed the stuffed animal toy market. How? By delivering a consistent approach to creating emotional connections with Guests through a unique high-touch service model delivered by our very important Bear Builders. The simple brilliance of stuffing your own furry friend — including our iconic and memorable “heart ceremony” — forever separated a Build-A-Bear furry friend from all others. Millions of furry friends and more than 20 years later, Build-A-Bear Workshop has earned its rightful position, far beyond fad, as an iconic part of not just one but two generations. Now retired as the first and only “Chief Executive Bear,” Maxine’s passion for children has been channeled to positively impact early childhood education, which will undoubtedly create yet another legacy. Find out more about our founder Maxine Clark.